Dan has been working with global and regional carriers and enterprises for over 20 years, selling and engineering access, metro and regional networks, building business relationships, and helping his customers create successful businesses. 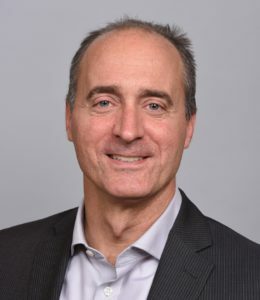 He is currently Regional Sales Manager for the Rocky Mountain region with Ciena, responsible for sales of Ciena’s products and services to the enterprise market. Previously Dan was with Calix for over 16 years and most recently managed the international sales engineering team and helped grow international revenues from nearly zero to an over $40M annual run rate in 4 years. Dan has had prior roles in business development, marketing, sales, and sales engineering. Dan has a bachelor’s degree in Electrical and Computer Engineering from the University of Wisconsin and an MBA from the University of California – Berkeley.